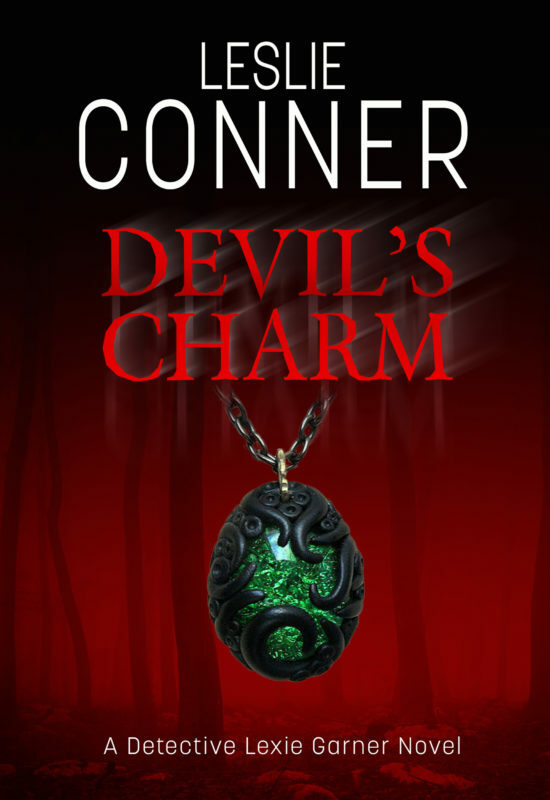 Detective Lexie Garner has never investigated a murder like this. Officer McCormick lay dead in the street, his insides cooked, but not a mark on him. She must find who killed him…and how. But the evidence found at the scene – strange DNA and a mysterious necklace – forces Lexie to abandon logic and accept the only other explanation. The suspect that they are looking for may not be human. When Lexie discovers her partner is the next target, she must either go with her gut at the risk of losing her career or follow procedure and risk losing Jacobs.